Happy Wednesday all! It’s a chilllyyyyyy one here. What happened to the 70 degree weather? For real. Last night I added another lovely lady to my bridesmaids list! 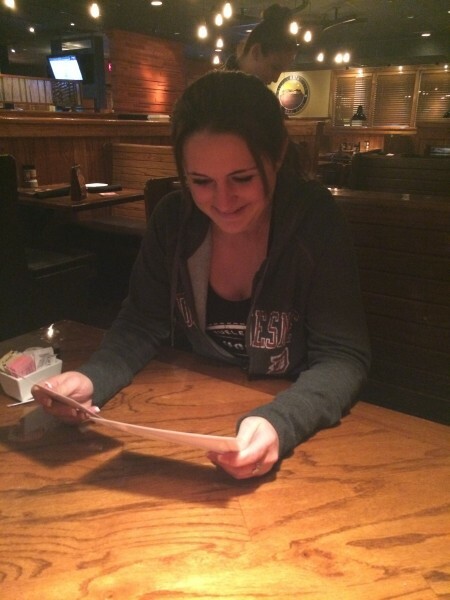 :] Meet Kaitlin! Kaitlin & I worked a summer camp together for 3 years. I remember when we first met, we got assigned to work the same “check in” table every morning for camp. We instantly sat down, started talking, & became best friends. 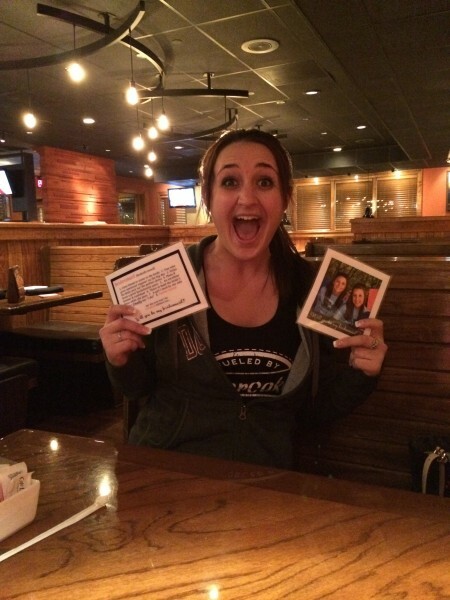 She has a heart of gold & we even ran together in this year’s Pittsburgh Half Marathon! AND she is one of the few people who actually may talk faster than I do. 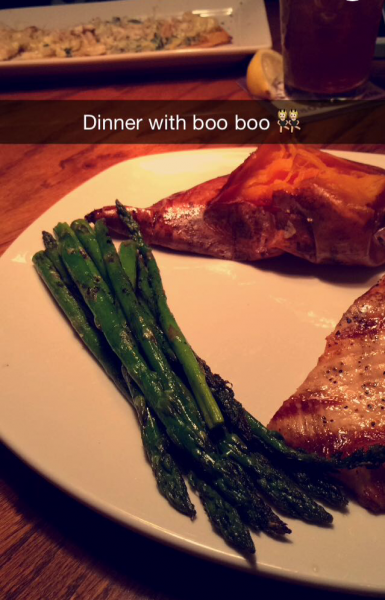 Grilled Salmon with sweet potato, honey butter, & asparagus! YES. 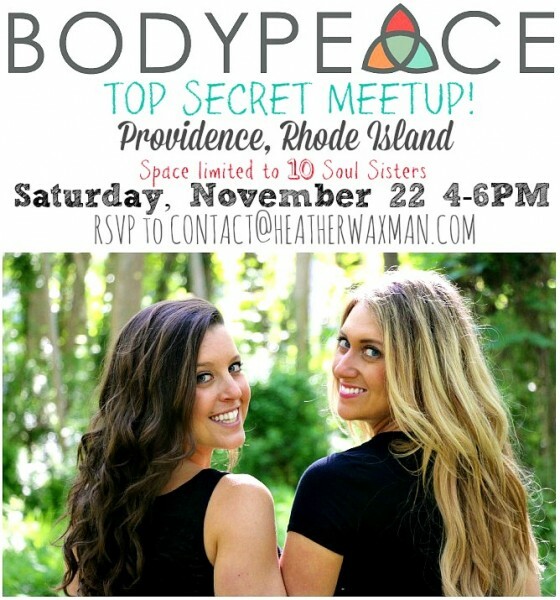 Later on today, I’m headed to Rhode Island today to not only see my Fianceeeee but to also meet up with my BODYpeace Soul Sister, Heather Waxman! 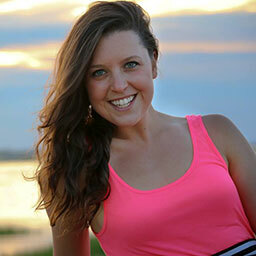 I’m going to hear her speak tomorrow night & then we’ve got an awesome BODYpeace meet up happening Saturday! Before I head out – I wanted to share with you a new workout move for you to add into your weekly routine! Last night I posted to Instagram this new move I’ve incorporated for a FULL body workout. Totally targets the back, glutes, hamstrings, arms, & core! Basically a Big Bang for your buck with 1 movement. I used a lighter weight and focused on squeezing at the top. Make sure to hinge at the hips and keep your back nice & flat (no rounding!). I did these at the end of my workout for a burn out! Try them out and let me know. I’m off to pack, since I always wait til the last minute ;] merp! Are you a last minute packer or are you ahead of the game? Share below! Such an exciting moment in your life! Congrats again! WOW!! very good. full body extension is very nice. Very nice video. i really liked it. Interesting posts…love to read them. Thanks for sharing.